Cleansing is an integral part of almost any health regimen. In this case, doing a fashion cleanse will help you refine your style and uplift the level of curation in your closet. I actually got inspired by Erzulliesta Abi of Belated Bloomer blog for this. So thank you, Erzulliesta! 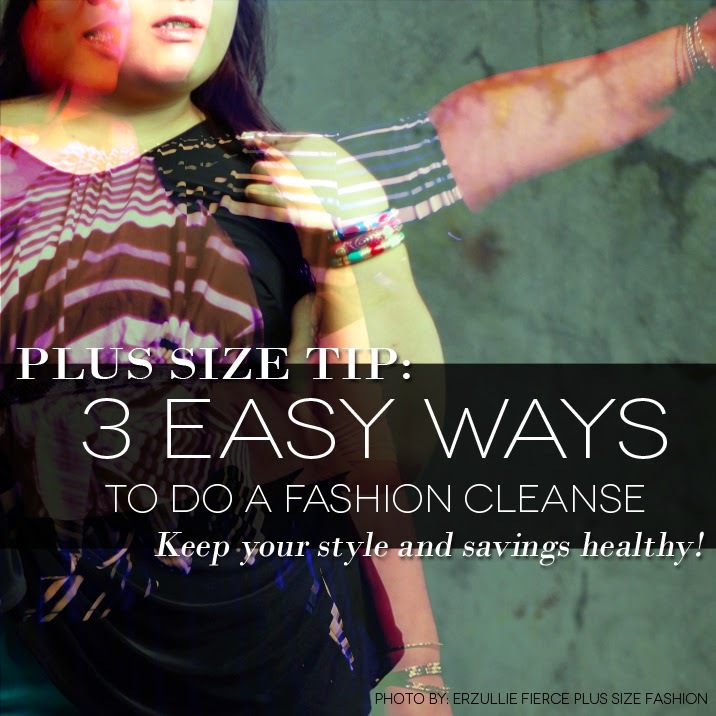 Here are 3 easy ways to do a fashion cleanse! #1 Get rid of the clothes that you no longer, will never and have never worn. After that, just use whatever is in there for the next 30 days. With the exception of gowns, the first thing that you need to do is to get rid of the clothes that are of no use to you. Use the power of the internet to dispose of it either through donation or just simply selling it as “pre-loved” as they say. #2 Shop in your closet for the next 30 days! Your closet is a department store on its own. Open it up and check out what you have bought or given to you that you haven’t worn in ages! Then take on the personal fashion challenge of wearing these items for the next 30 days. You will be surprised of how many items and style combination you can make with what you have. #3 Don’t read fashion stuff for a while and instead, try to make your own view about it. We are constantly bombarded with a lot of fashion and style advice whether online or offline. And since we are on the topic of a fashion cleanse, how about cleansing your fashion palette by rejecting other people’s perspective about it and concentrating on yours for at least a week? You’ll be surprised on how much of a personal fashion genius you are!